The International Baccalaureate Primary Years Programme is part of the four International Baccalaureate programmes of education and is an international curriculum choice specifically developed for students aged 3–12. The International Baccalaureate (IB) has grown from its beginnings in 1968 as a single diploma to today's offering of four programmes of education spanning the ages of 3–19. Due to its international transferability, it is increasingly becoming the top choice for internationally relocating families with school age children. 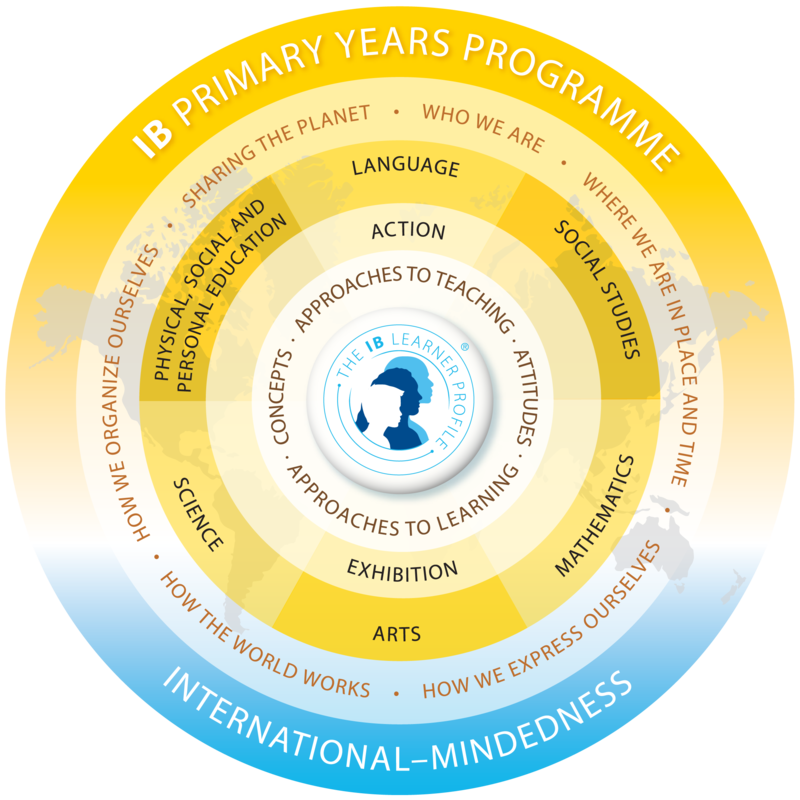 Here we explore the IB Primary Years Programme (PYP). The International Baccalaureate is an international programme of learning spanning the primary years to university preparation and career related learning. The IB is taught in thousands of schools across the globe in both the state and the independent sector.The growing number of international schools in popular relocation destinations often choose to teach the IB due to the international transferable nature of the learning programme for relocating students. What is the International Baccalaureate Primary Years Programme? The International Baccalaureate PYP is a programme for students aged 3–12 forming part of the four-stage International Baccalaureate programme. The PYP helps to prepare the student for the next stage of the IB programme – the Middle Years Programme (MYP) – but it is not a requirement.It encourages the basic principles of the IB, i.e. the development of the whole child as an independent enquiring thinker who understands their place in the world. The IB PYP focuses on getting children interested in their own learning by helping them to investigate subjects that they are curious about. It encourages children to make connections between different pieces of information, and, in doing so, increase their understanding of how the world works. This inquiry-based approach to learning enables children to build on their individual knowledge through an emphasis on learning how to learn, and how to find out. The curriculum is designed to ensure that children also receive a sound grounding in the traditional basics of literacy and numeracy, whilst placing emphasis on broad communication skills, problem-solving skills, teamwork, and the ability to apply learning to new situations. What is the IBPYP curriculum? Teachers are guided by these themes when preparing the curriculum and then include the following agreed subject areas: language, social studies, mathematics, arts, science, personal, social and physical education.Teachers assess and provide feedback to students throughout the programme.For more information visit the International Baccalaureate OrganizationThis article was originally published in August 2016.